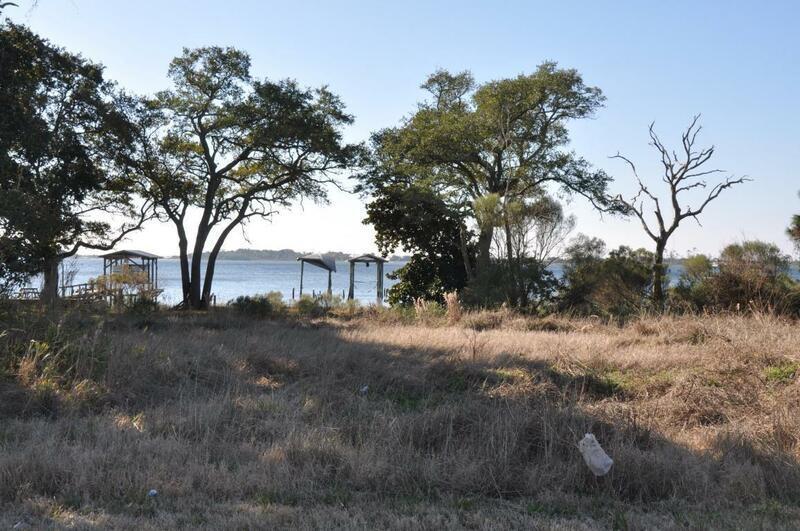 Enjoy the beautiful views from your new sound front lot. 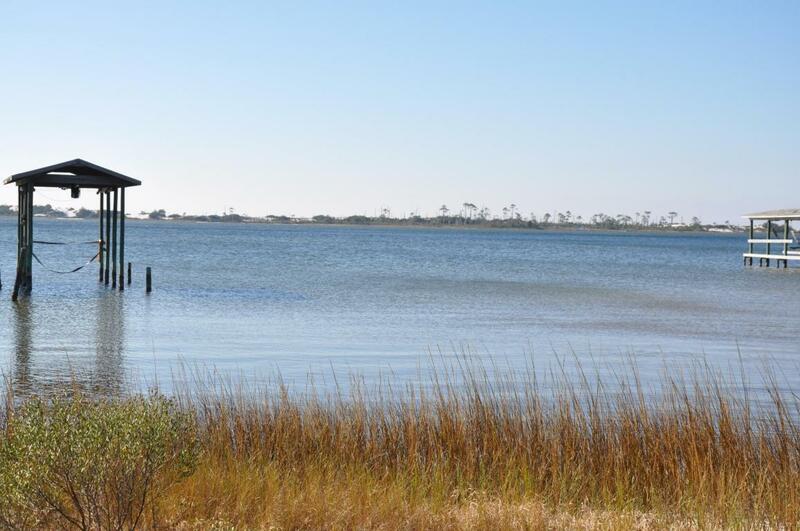 This lot features exceptional location as well as expansive sound views. 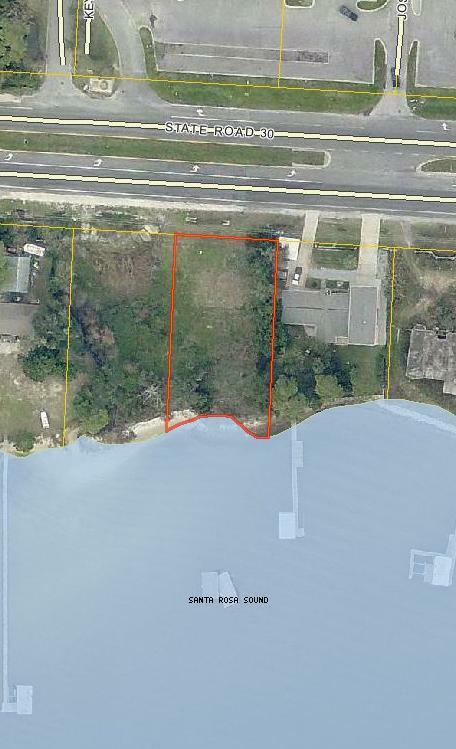 This property is 1 of only a hand full of sound front lots left. Single family home that existed on property has been demolished and site is ready for new home. 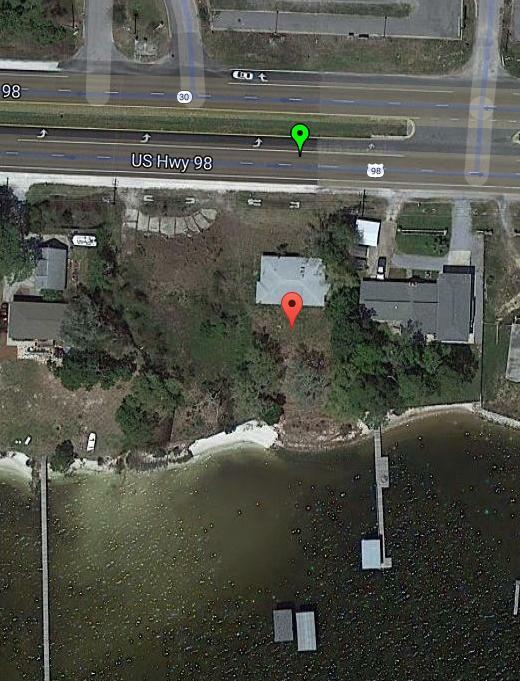 There is an existing boat dock that can be refurbished and new walkway built. This is your chance to get on the water with no HOA.